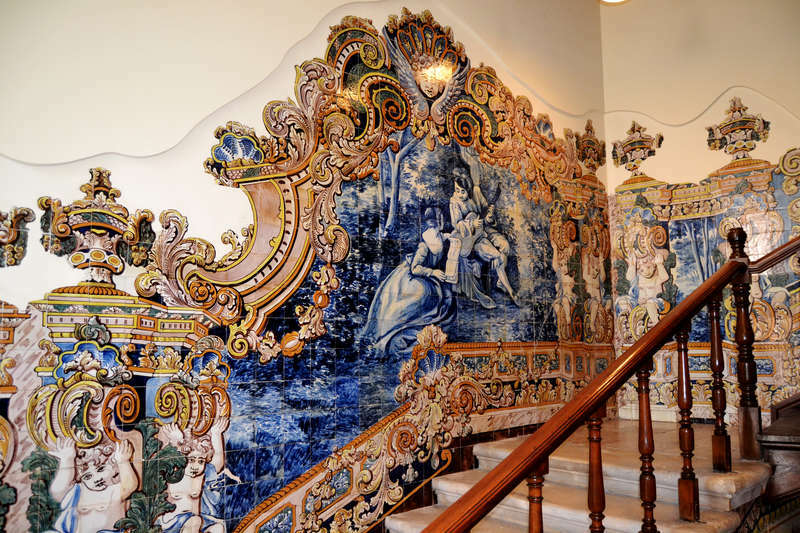 Restored palace on 2015, is a historic reference and located on center of Coimbra. We provide access to shared bathrooms and rooms with double beds, or mixed dorms with air-conditioned. Relax on our living room and feel free to use WiFi. The well known Belcouce Palace, built on the medieval Wall of Roman origin has been a town historic reference. This year it has been restored and adapted to a new Hostel. 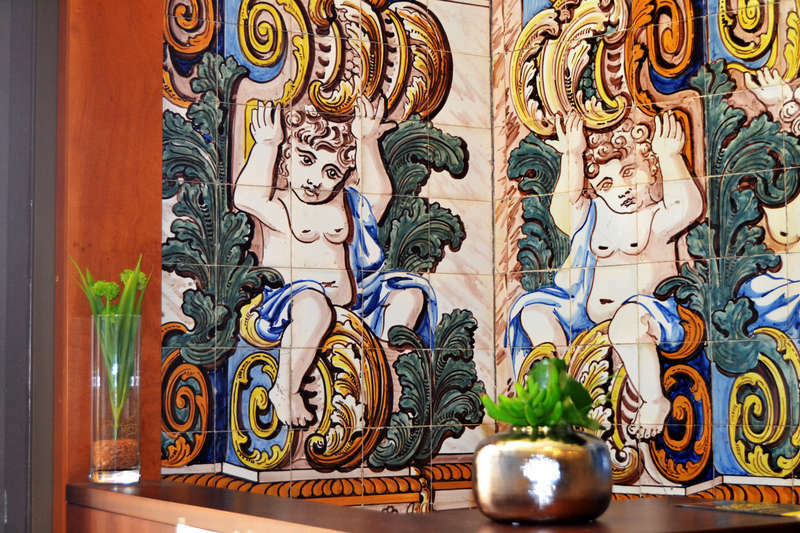 It is situated in the historic center of Coimbra, in front of Santa Clara’s Bridge and a 5-minutes walk to the train station. 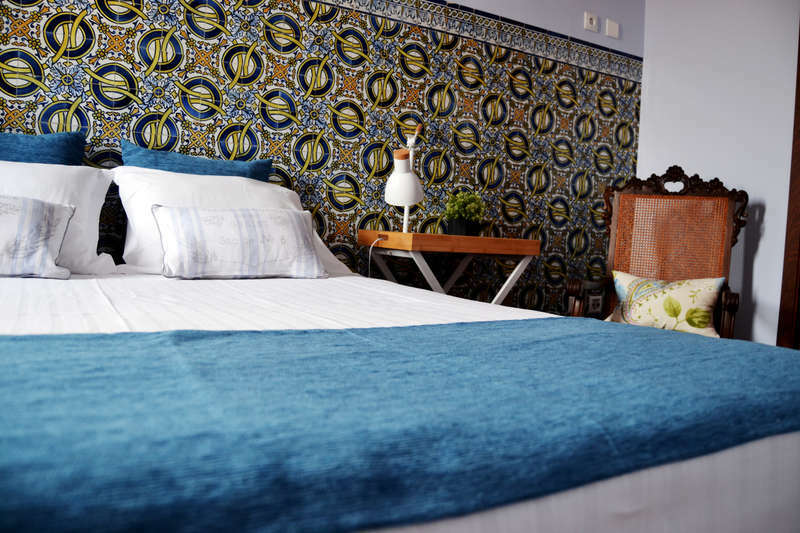 The Hostel is surrounded by restaurants, gardens and other touristic attractions. The most emblematic zones such as the Sé Velha Cathedral (less than 5 minutes walking), the famous Coimbra University which was classified as world wide Patrimony by the UNESCO at about 10 minutes distance). At a distance of 20 minutes on foot there is the Town Bus Station and also the National Museum Machado de Castro, the largest roman building in the Peninsula, the hostel is side by side with Turism office. From Bus station - 15 minutes walk, 5 minutes taxi - about 6€. From Train station: Coimbra - 4 minutes walk. From Train station: Coimbra-B - 20 minutes walk, 7 minutes taxi - about 8€. Reception hours: 08: 00 am. to 23: 00 pm. After the 23:00pm call a phone contact available for this purpose. In the dorms, please don´t put your stuff on other people’s bed. You can leave your luggage after your check-out until 21:30 pm. This property is not suitable for children (under 18 years), unless they are with their parents.